Bass Yakker – Kayak fishing for bass! 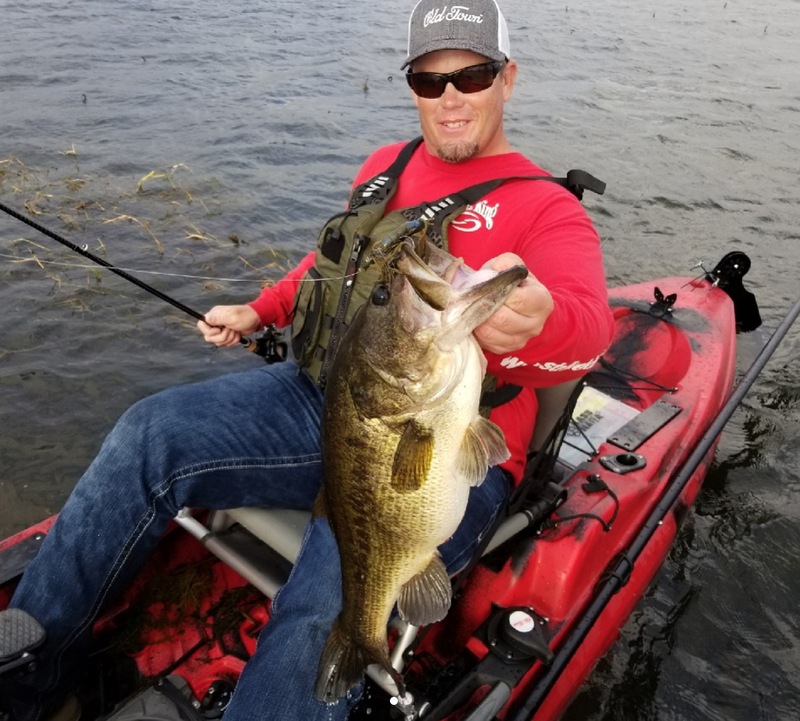 get your bass yakkin’ on – sign up right here for the bass yakker email! You will get the best kayak bass fishing content IN THE WORLD!!! The Bass Yakker is a close bassin’ cousin to Jay Kumar’s BassBlaster – the best, worst and for sure the funniest in bassin’ – so get ready! Smack us with an email at yakkin@bassyakker.com!